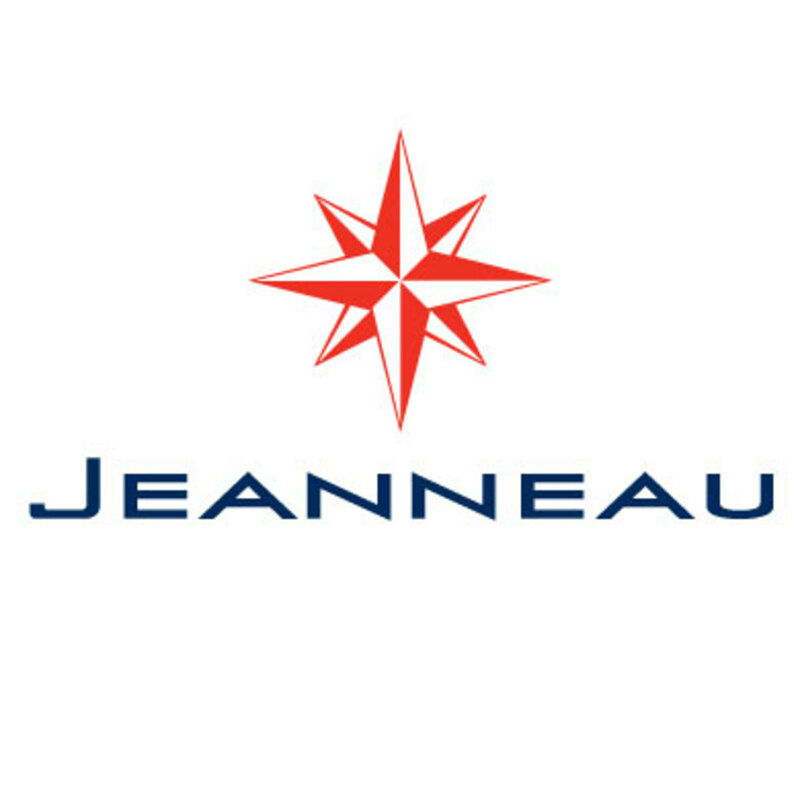 Jeanneau offers safe, seaworthy boats without compromise: strong and sturdy in all weather, comfortable while cruising, sure when the winds are trying and always pleasant at port. We are proud of our values: true to the maritime tradition; love of fluid lines; use of state of the art technologies; careful attention to functionality; security; and respect for nature. These values have set us apart and help us build our success for the past 56 years. Our goal is simple; produce the highest quality production boats available which translates to the best value and satisfaction for our customers. The Sun Fast 3600 follows in the wake of the very successful Sun Fast 3200 and benefits from the latest advances in vacuum-bagged resin infusion to ensure exceptional strength and rigidity while drastically reducing weight. 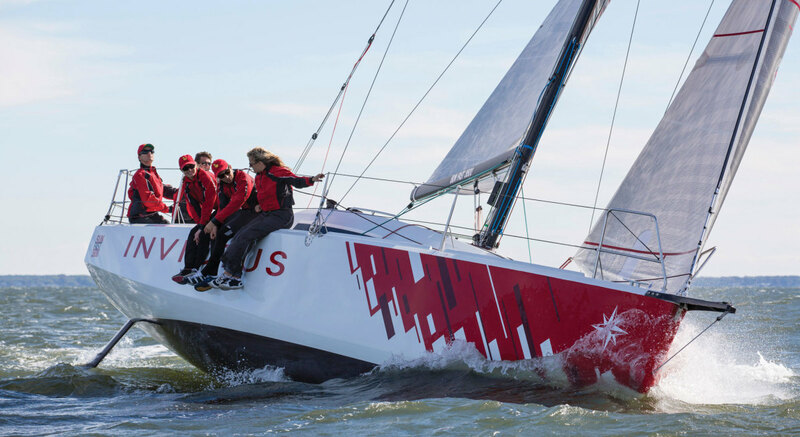 It is ideally suited for those looking to do short-handed distance racing but is also well-suited for those racing with a full crew. 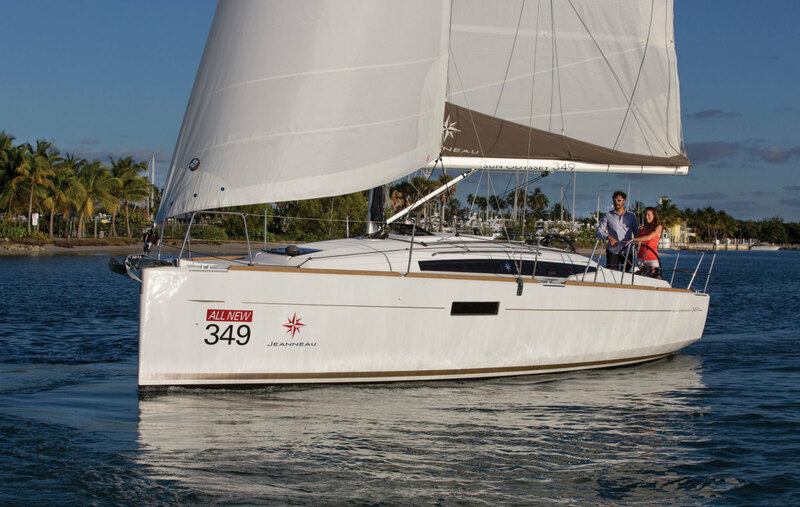 The Sun Fast 3600 is a treat to sail both inshore and offshore alike. Designed for relaxation and comfort, the Deck Salon delivers the thrill of responsive sailing for a short-handed crew or a large family. The large lateral windows are the signature of the Deck Salon range, numerous opening hatches and ports giving abundant light and exceptional ventilation. 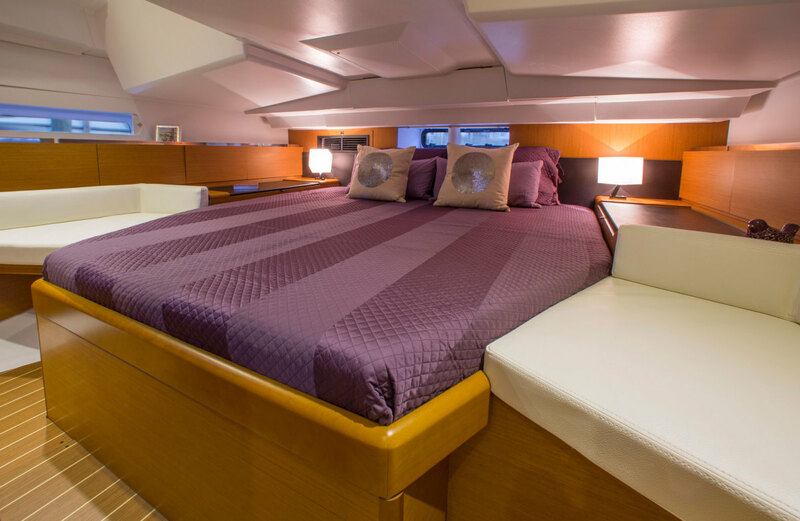 The Deck Salon is no less than a revolution with the hard chine hull, cutting edge interior design and a unique queen size aft center line berth. New for 2015, the Sun Odyssey 349 is a terrific entry level cruiser offering great performance and plenty of creature comforts at a price that’s hard to beat. Don’t miss seeing the 349 at an upcoming boat show this year. The Sun Odyssey 469 features hard chine hull, flush deck for visibility, drop down swim platform, single level cockpit and interior for unrestricted movement, tremendous interior volume and performance in one package. With three floor plans to choose from, you will find the perfect fit for your lifestyle. 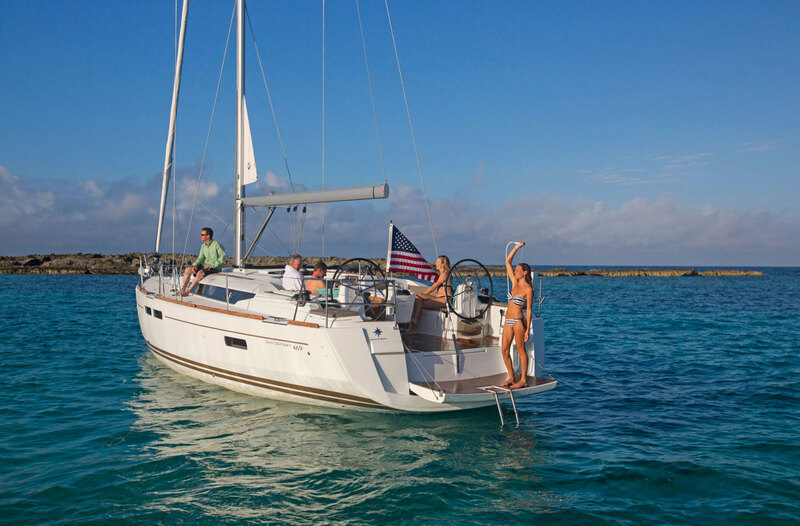 The Jeanneau yacht series has been extended and now includes the Jeanneau 53, 57 and new 64. The 53 and 57 are true sister ships , representing the highest level of luxury you would expect to find on a yacht of this size. 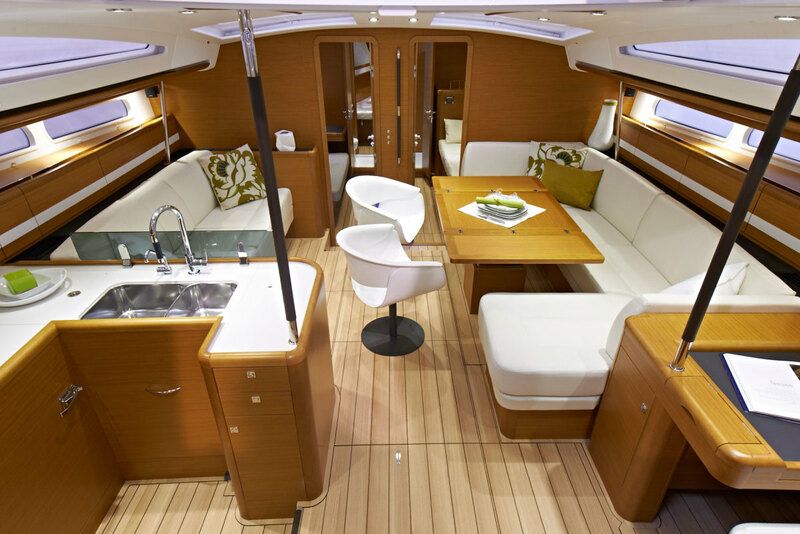 Both boats offer a wide variety of interior layouts designed to meet the needs of their owners. 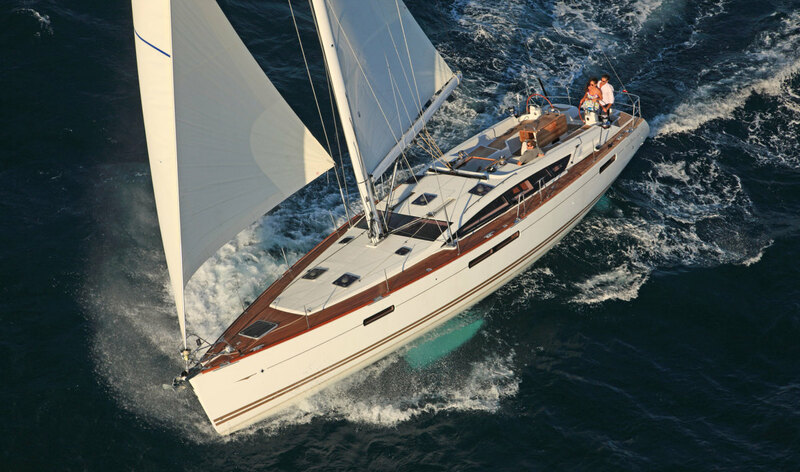 Sail away on the Jeanneau 53 and 57 and discover the world of Jeanneau Yachts. Born of a partnership between Philippe Briand and Andrew Winch, this super yacht features elegant lines with classic proportions. Contemporary deck styling gives the Jeanneau 64 timeless appeal. 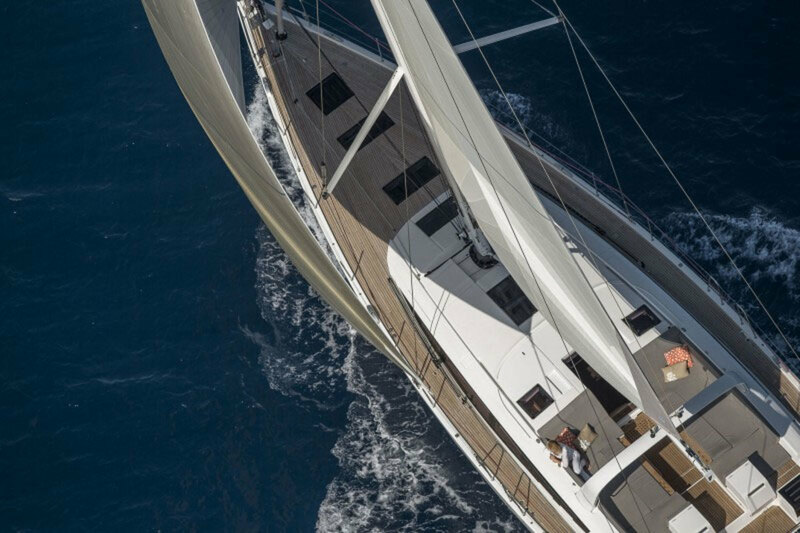 Every Jeanneau Yacht is designed to be a sailor’s boat and the Jeanneau 64, now the flagship of the Jeanneau range, is no exception. Philippe Briand has delivered a modern hull that incorporates a hard chine for increased speed, stability, and interior volume.